Mommy Practicality turned four last July 1. And as announced on my IG and Facebook Page, I will be celebrating this milestone with you by holding a simple giveaway. It's been four great years of sharing a piece of myself and opening a window to our family life in ways I could inspire my readers to always be positive and look at the brighter side of things, in whatever circumstance they may be in. At least that's what I hope I am imparting and the emotional aspect that I'm leaving the readers in my posts. I know for certain that blogging is something that I could be doing for a long time because I have been writing on my diary since I was in elementary. It's a passion that cannot be taken away from me and can you just imagine how young I started journal-ing? I continued this in high school, which was more colorfully or artistically done on Trapper-Keeper then Filo-Fax (yung nakaka-relate, alam niyo na ang age/batch ko!) In college, I wrote poems for our school literary issues and had interests in the field of arts. Writing has always and will always be a part of me. So as long as there is still at least one single reader, visiting and consuming my blog content (actually kahit wala eh!) I'll keep on doing what I love doing. 2012 Blog banner designed by my colleague, Myzyl Choi. 2013, same design, cleaner color using mainly White, Pink and Grey. 2016 blog design still by Patricia of Fancy Girl Designs. This time it's more intentional, colors of my liking, clean, simple, elegant, but still practical-looking. The blog's description also changed and speaks more of what the blog is all about and what it intends to achieve or do. If you would ask me about my blog's direction, I think I've said it earlier this year, that I do plan to take it to another level someday by branching out from online to offline. How? By offering workshops on anything that concerns being a mom, a working mom, a business wo-mom or a stay-at-home mom. I also plan to have workshops to related to finances or budgeting. Those are top plans, nothing really concrete. But I do hope to be able to materialize these things before the year ends. I also hope to have a regular meet-up or coffee dates with my readers, parang level-up giveaway. 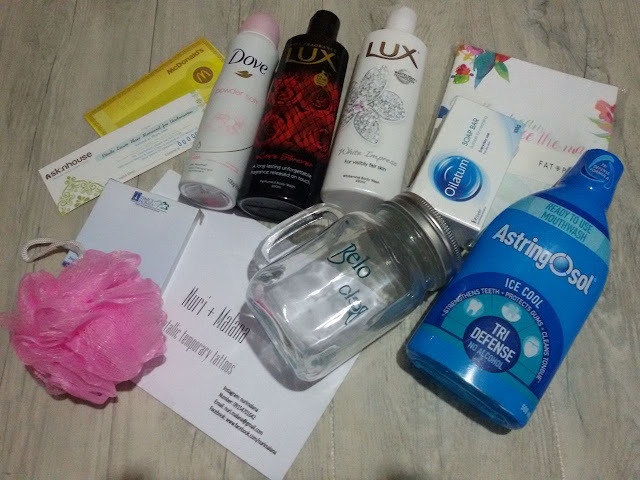 The rafflecopter below is will just serve as checking of qualified entries but the real purpose is, for me to get your feedback on how Mommy Practicality has helped, informed, inspired, or influenced you. I would also like to know which areas I should improve on or which content would you like to see more of in the blog. And lastly, but not really mandatory, is for you to leave me an encouraging, uplifting, inspiring or positive note. 1) How has this blog helped, informed, inspired or influenced you? Is there a particular blog post or blog category which touched or moved you the most? 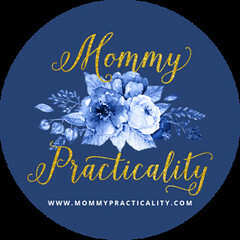 2) What type of posts or category would you like to see on Mommy Practicality in the future to help me improve the blog's content? Open to all readers residing in the Philippines. Answer all three questions listed above on the comment section below. No need to leave your email address or full name, your valid email addresses are shown in Disqus as a measure of content security. This giveaway will run until end of July. Winners will be selected within a week after the giveaway ends and shall be announced on or before August 5, 2016. Prizes will be couriered to the winners. THANK YOU SO MUCH my dearest readers for making my blog survive four wonderful years! I never had a doubt that I wouldn't keep up or sustain creating content that would bring relevant information, inspiration and hopefully influence readers to live a positive and quality kind of life by choosing a practical lifestyle, believe me it's possible! I'm excited to read your comments, suggestions, and feedback loves! Thank you once again! Have a great week ahead! 1. This blog helped me became more practical in terms of choosing a wedding dress, financially practical, dealing with kids and so on. 2. I really loved posts about how you deal with your boys. Because I got two boys too on their toddler years. What I can remember is about the post of your teenage son. I also loved the personal post about you being a mother, a practical mother. 3. Congratulations on your 4th year! More years to come! 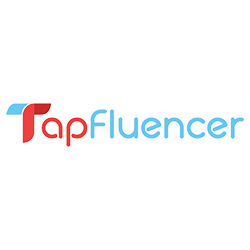 1) How has this blog helped, informed, inspired or influenced you? 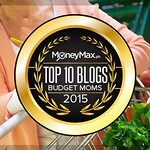 Mommy practicality helped me in looking products that are on a budget. Is there a particular blog post or blog category which touched or moved you the most? I really like the posts that gave me practical ideas on budgeting, setting up a kid's party but what really touched my heart is when you shared about your experience when your mom died. I'm inspired how you moved on in spite of the painful experience. 2) What type of posts or category would you like to see on Mommy Practicality in the future to help me improve the blog's content? review of places that family can have a vacation that are budget friendly. category which touched or moved you the most? * When it comes to practical finds this is the blog that I always run to. It never runs out of some good finds that would surely help a mom like me who is always on a tight (all accounted hehehe) budget. * Summer Activities and Halloween Parties are the best categories for me. Who wouldn't like it eh? You can find affordable summer activities and free Halloween parties on this category. That helps a lot! * Affordable travel/backpacking category and everything about marriage. 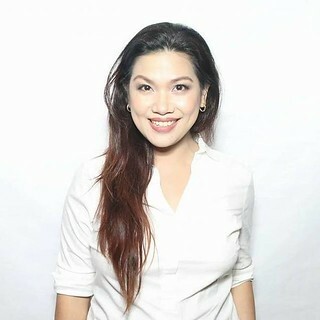 * Hello Mommy Louise! Thanks for this blog. My co-workers and I love visiting your blog for practical finds and events on summer and holidays or occasions. More power to your blog and more years of blogging and inspiring more moms and women as well. God bless your beautiful family. 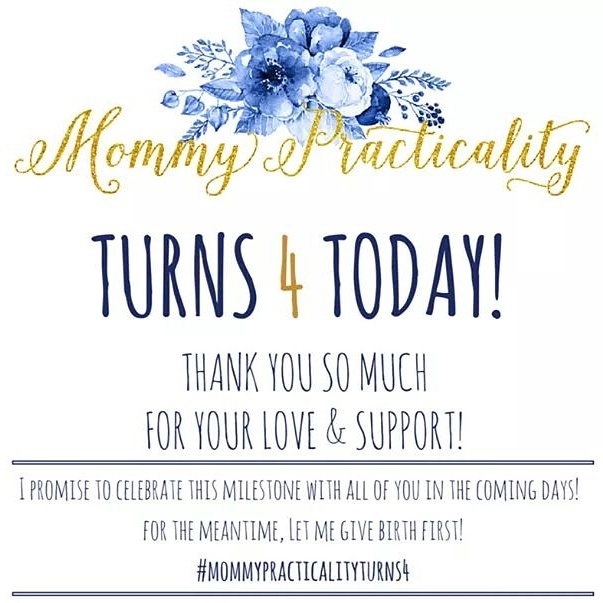 Happy, happy, happy 4th anniversary to Mommy Practicality! 1. As a single mom, your blog has helped me renew my confidence to continue fulfill my once shattered dreams. Your blog has informed me a lot about practical living. Most of all, it has influenced me to believe the second chance in LOVE. I was moved with your husband's wedding proposal and your post about your actual wedding. 2. I wish to see posts like "How-to or Do and Don't guides" on raising kids in the future. 3. Congratulations on your blog's 4th anniversary, for having another precious cute baby boy and for a happy family as well! May you continue helping, informing, inspiring and influencing people like me through your very informative blog.